Home » Knowledge » After Free Years Of Google Photos What Will Happen For Pixel Owners? If you are a Pixel Owner, you already know you have a Free premium plan in Google Photos, that you can Upload High-Quality Images/Videos Free for a few years. Not Only it comes with Pixel phones, but It also comes with some Moto mobiles too. But, Did you think what can happen to your photos/videos after this free years?. A lot has changed over the years especially the way we store things digitally. Technology has taken a giant step when the storage of data is been considered. In the late 19th century, diskettes were used to store files from a computer, and the mobile phone wasn’t equipped with a lot of storage space. As time went on, different ways of storing data easily came up such as the use of flash drives, memory card, hard drive, and so on. We are now living in a world where we can store a lot of things online, without having to affect the memory space of your phone. To avoid your memories getting lost, The online cloud storage is an efficient way. Yes, your files will be online especially photos and videos and can be accessed at any time you please. What is this Google Photos? Thanks to another great innovation of Google, this has been made possible for the members of the public to save their pictures online and have access to them whenever they need them and from any smartphone device. Google photos are the app that has been designed to perform this function effortlessly. It is a storage service and a photo sharing app that allows users the opportunity to store an unlimited amount of photos and videos that have quality up to 16 megapixels and 1080p resolution respectively. It is entirely free and is available to both Android and IOS systems. I am sure many of us are not even aware that such a feature exists in our mobile phones, well it does and you still have time to enjoy this service. Google made this service much better for pixel owners. 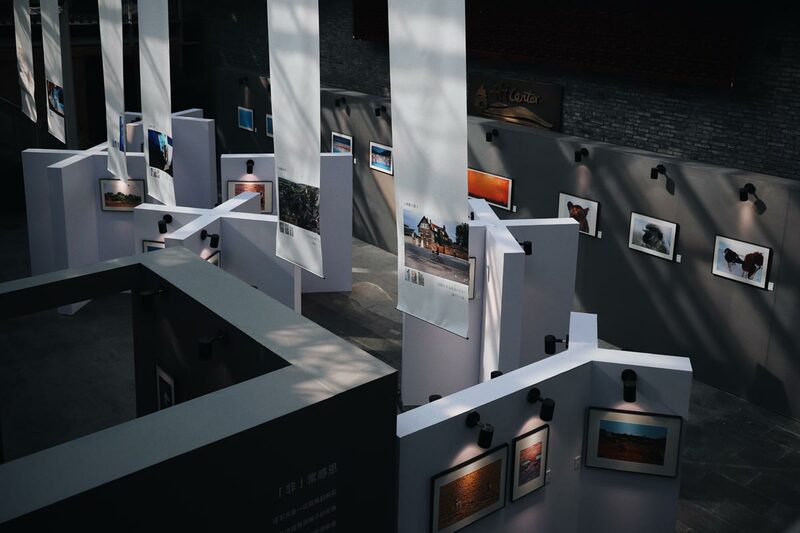 People who make use of the pixel series of the mobile phone are allowed free unlimited uploads of their photos and videos at any resolution in the sense that the quality of the picture of the video does not matter when you are making use of the pixel mobile phone. With this mobile phone, you can store unlimited photos and videos (4K to be precise) at full resolution, and you will not be charged for it. Electronic devices in the line of pixel include laptops, smartphones, tablets and other mobile accessories which are all been developed by Google and can run either the Android operating system or the Chrome operating system. This is why there are more benefits of this for users of pixel mobile because it was also created by Google. For all non-pixel users, the Google photos app will allow you to upload original photos and videos in full resolution, free of charge until you attain a storage limit of 15GB in the size of an upload on different Google storage apps. When this limit is reached, there is an option for you to choose the upload of as many photos as you may wish with no storage limitations and at a high quality. Google has referred to the high-quality images and videos as 16 megapixel and 1080p video resolution; it can’t go beyond this. If any photo or video exceeds this limit, it will be compressed to 16 MP and 1080p respectively. But for pixel owners, you can upload as much as you like at full resolution without any conversion taking place. These unlimited storage space of original quality pictures and videos for Google pixel owners is not going to last forever, what sad news. According to Google, it will no longer be possible to store these files at this quality free of charge by the end of 2020. So there is still time to enjoy this great feature for like one or two years before it will stop to function that way. I assume you are having Google pixel devices such as pixel 2, pixel 3, pixel 2 XL and so on. If the Google photos app is not available on the device, you can download and install it from play store. Go to Google photos app. The first account you sign in here will apply to the free plan. Tap the menu icon (three parallel lines) at the top left corner of the screen. Select back up and sync option. Tap upload size and different image qualities will be presented to you. Select the image quality you want and get started with uploads, free of charge. 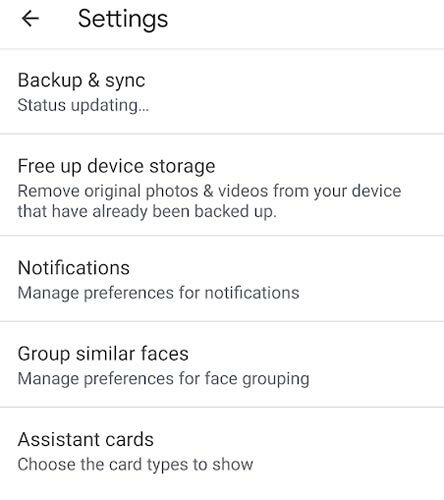 Lastly, go to phone settings and change the camera storage to Google photos. Before the end of 2020, all pixel 2 users can upload original quality images for free. On the 31st of January 2021, all free plans will expire totally. All uploads that were made before the expiring date above will remain the same and will not be converted to 16 megapixel and 1080p resolution. Once you sign in your Gmail account, you will 15 GB storage that is free for you to use, but once it is exhausted, charges will apply. Make sure all the photos you upload are to be uploaded using Google photos, if you use the web it will count into your drive account and won’t be free. So it is recommended that you use the Google photos app only. If you previously stored files worth up to 300 GB before the plan expired, you will not have to pay for the space of those previous files. Hurry now and get yourself a Google pixel 2 mobile phone to enjoy this fantastic feature before it expires and make sure that your Google photos app is up to date to gain the best experience possible.